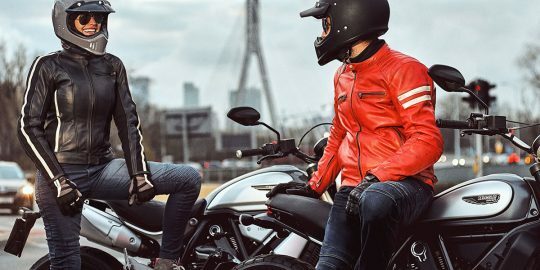 Spyke is a motorcycle clothing brand that was founded in the seventies. 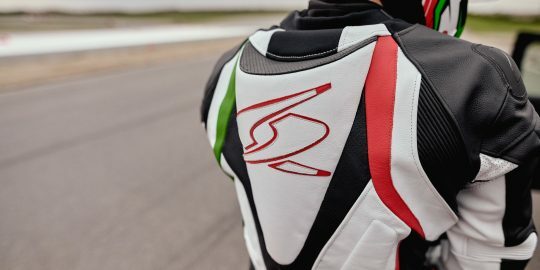 A winning pedigree from the very beginning. 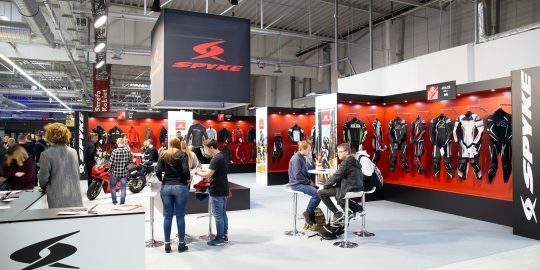 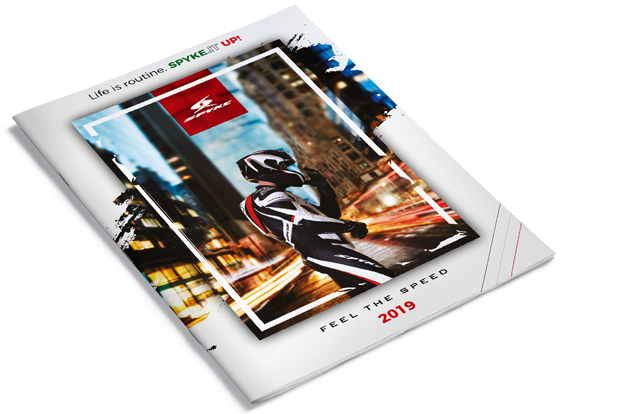 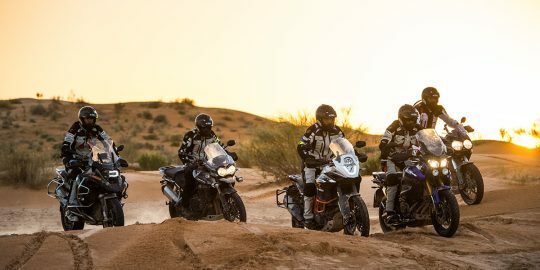 Image Spyke has been connecting for many years with the biggest aces of two wheels: Mamola, Barros, Capirossi, Chili, Brookes, Toseland, Mc Coy, Australian rider Troy Bayliss, three-time World Champion in class A superbike and unmatched idol for most enthusiasts, in every country.